It is recognised by the medical profession that there are significant physical benefits for the rider. The rider’s body responds to the warmth and three dimensional movement of the horse enabling the rider to become more relaxed and supple, reducing spasms, strengthening core stability and improving balance, posture and co-ordination. Riding, as a new and stimulating challenge, can create a sense of achievement, feelings of independence and greater self-confidence. Social skills are developed through the riders meeting children from different schools and backgrounds, as well as the adult volunteers and coaches. 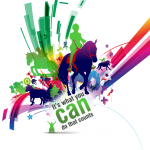 Hope in the Valley RDA Group meets in the Audrey Unthank Arena, Plumpton College, BN6 3AE on a Wednesday in term time from 12pm to 5pm. Plumpton College is just off the B2116 between Lewes and Ditchling. There are buses connecting the College with Lewes, Burgess Hill, Haywards Heath and Hassocks. If you are driving, there is plenty of car parking close to the Arena. The riding sessions are from 10 minutes to an hour, depending on the standard, age and physical strength of each rider. Beginners may have three helpers, one leading the pony and one on either side of the rider, whilst more advanced riders may be able to ride independently. Each session is coached by a qualified RDA Coach, who hold current First Aid Certification. The sessions are held in a full-size indoor arena. In fine weather the children can enjoy a hack around the grounds of the College. Hope in the Valley provides each child with all the necessary riding clothing and hats. There is a dedicated room in which the children can change into their riding apparel. 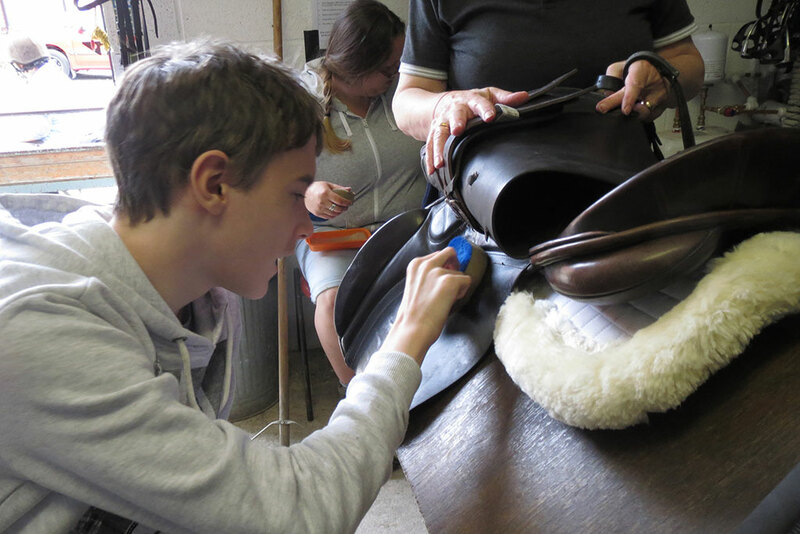 Visits to the College Stables, including seeing the farrier at work, brings the classroom learning to life. Hope in the Valley prepares the children, through the riding and horse care sessions, to take the RDA National Proficiency Tests (Grade Tests). The children’s skills are examined at the appropriate level and they are rewarded with badges and certificates for their achievements. There is a viewing gallery, with lift access, from which the parents, carers, children and volunteers can watch the riding sessions in progress. Refreshments are available to everyone. Hope in the Valley follow a robust Safeguarding Policy in accordance RDA National Guidelines. or by phone: 07843674080/01273 846136. ALL VOLUNTEERS ARE REQUIRED TO UNDERGO A DISCLOSURE AND BARRING SERVICE (DBS) CHECK. Every year Hope in the Valley takes part in the Regional RDA Dressage Competition that is currently held at Hickstead International Showground. Dressage requires the rider to learn a sequence of movements in a given order. Several practices are held prior to the competition to ensure the rider is well prepared. 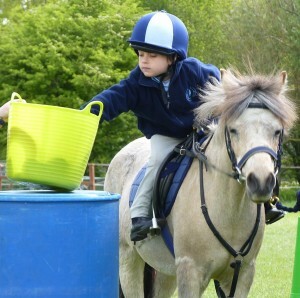 Each year the RDA Region host a Challenge Day, where riders can compete in the Countryside Challenge Competition. This entails negotiating several obstacles, including opening gates, riding under an archway, posting a letter in a post box etc. We attend the annual RDA National Championships if any of our riders qualify at the Regional level of either Dressage or Countryside Challenge. These are held at Hartpury College, Gloucestershire.